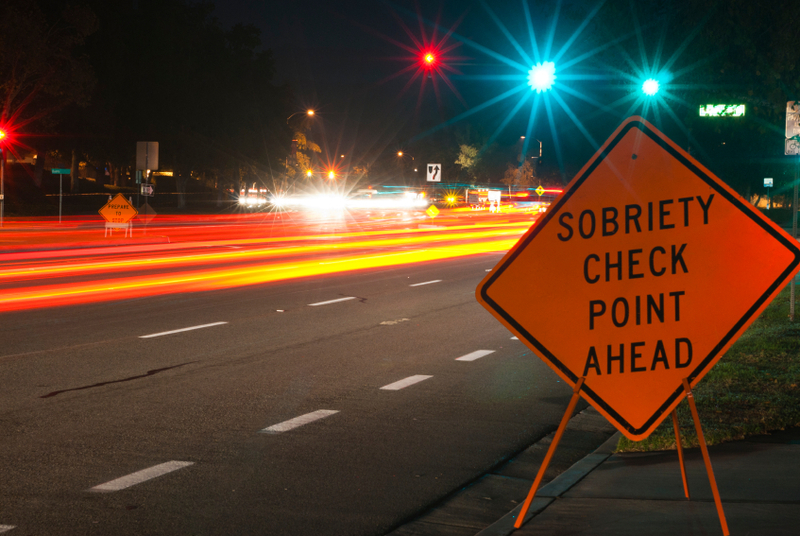 Do Sobriety Checkpoints Actually Catch Drunk Drivers? There have been differing opinions over the years about sobriety checkpoints and whether they have, as intended, helped to keep drunk drivers off of the roads. However, new data shows that they have been simply costly, ineffective and a distraction for police officers. Sobriety checkpoints are just one of the tools that law enforcement uses to catch drunk drivers and lower the number car-accident fatalities. According to theNational Highway Traffic Safety Administration (NHTSA), there were over 10,800 fatalities resulting from alcohol-related traffic accidents in the United States in 2009. In Utah, there were 40 traffic fatalities involving drivers with a blood alcohol content (BAC) of 0.08 or higher in 2009, which represented 16 percent of all car accident deaths. States, however, are learning that using sobriety checkpoints are ineffective and not the best use of resources to catch drunk drivers. In fact, according to Sarah Longwell, the managing director of the American Beverage Institute, a few states, including Utah, are considering legislation to eliminate the use of sobriety checkpoints. Data indicates that the average cost of sobriety checkpoints is over $10,000, while the cost of a DUI roving patrol is a mere $300. Longwell indicates that there were more than a million cars that passed through nearly 1,500 sobriety checkpoints in California in 2008, and just one-third of one percent of the drivers were arrested for drunk driving. And, sobriety checkpoints in Pennsylvania in 2007 resulted in drunk driving arrests for less than one percent of the drivers that were stopped at the checkpoints. Further, because sobriety checkpoints are often highly publicized days in advance, many drivers find routes home that avoid them. Additionally, social technologies and text messaging have allowed users to be in touch with location of checkpoints.